Due out on May 24 for $9.99. 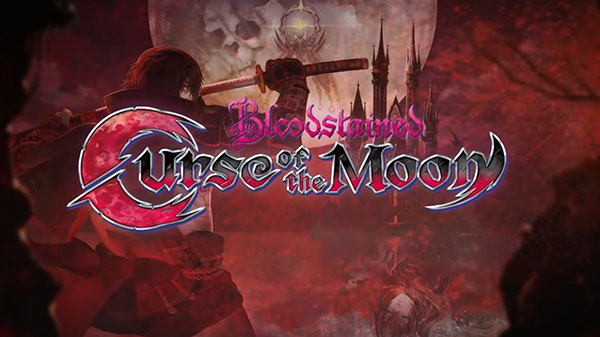 Inti Creates has announced Bloodstained: Curse of the Moon, a retro-style action game based on the upcoming Bloodstained: Ritual of the Night. It will launch digitally for PlayStation 4, Xbox One, Switch, PS Vita, 3DS, and PC via Steam on May 24 for $9.99.